Why use Executive Headhunters? 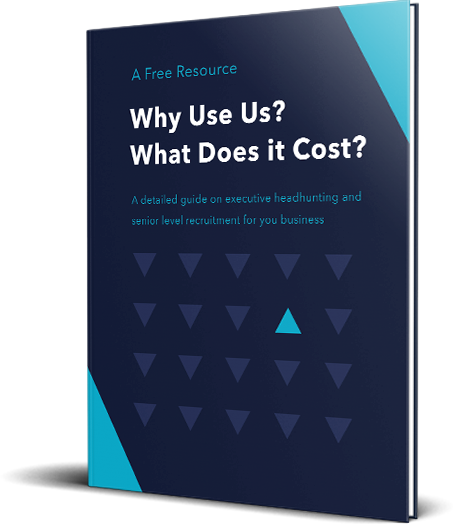 What does executive recruitment cost? Why use Executive Headhunters? & What does it cost? We understand the frustrations associated with recruiting at an executive level and for technical positions or senior roles. Download our FREE guide for a detailed insight on the journey you are about to begin.